Avengers Endgame TICKETS on sale THIS week? When do Avengers 4 tickets go on sale? 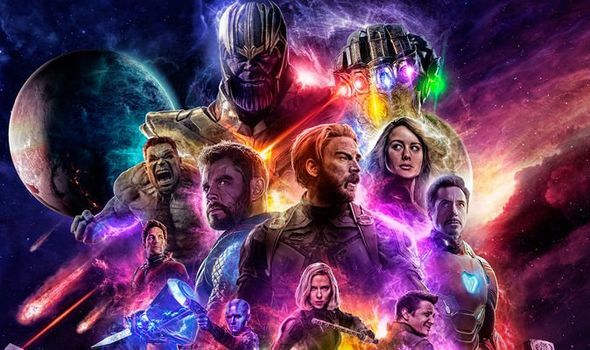 AVENGERS ENDGAME screenings are already being listed. Are tickets going on sale this week for the Infinity War sequel?